Perhaps you (like me) weren’t invited, but a major figure in cryptozoology is being remembered quietly by a special group of some of the wealthiest people in America on the evening of February 18, 2016. Thomas Baker “Tom” Slick, Jr. (May 6, 1916 – October 6, 1962) was a San Antonio, Texas-based inventor, businessman, adventurer, and heir to an oil and beef empire established by his father in the Southwest. As I have chronicled, Slick’s sponsorship of cryptozoology expeditions in the late 1950s and early 1960s was pivotal to the young science. This May 6, 2016, is Slick’s 100 birthday, and various gatherings have been planned to celebrate his birth. The first, as I have exclusively learned, is occurring on Thursday, February 18, 2016, in San Antonio, Texas. It is a special night, and Tom Slick’s Yeti/Bigfoot expeditions are being acknowledged in the event’s notice. Join us in celebrating a century of Tom Slick – the year his legend turns 100 years old. Attire is Black Tie or Your Favorite “Adventuresome” Costume! Here is a glimpse at the tickets to the event. 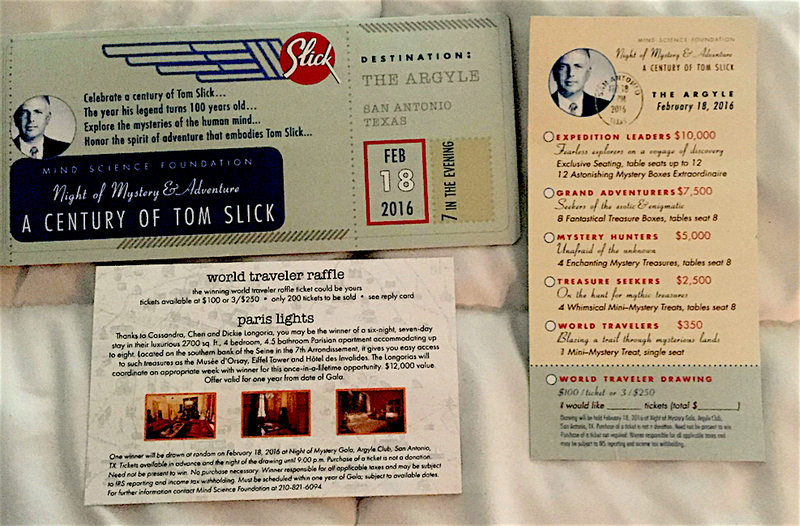 Tom Slick was a member of the Argyle when he was alive, and he used the venue to host conferences there. Today, the Argyle is a historic member- & guest-only dinner club associated with the Texas Biomedical Research Institute, which was founded by Tom Slick. The “Calcutta-like club” with its great white portico, is the Argyle Club at 934 Patterson Avenue, in Alamo Heights [San Antonio, Texas 78209]. 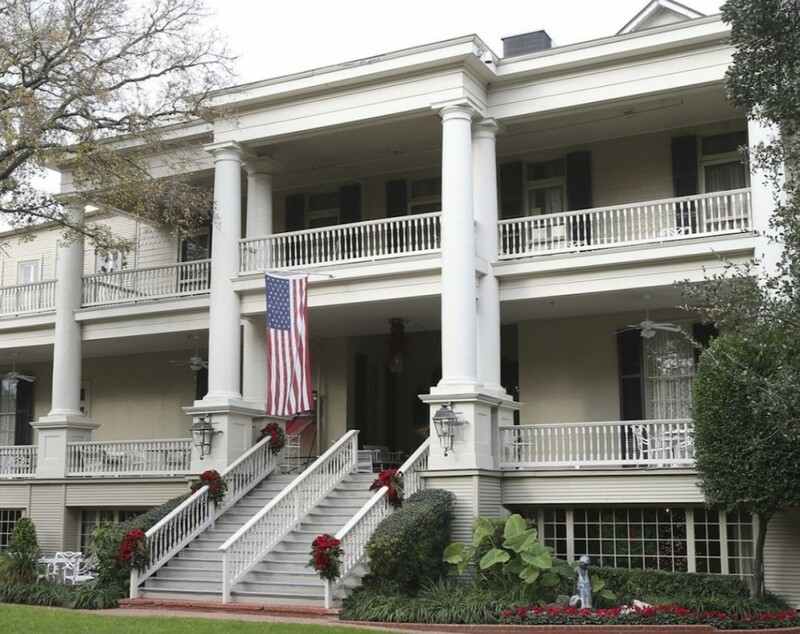 Constructed in 1859 as headquarters for Charles Anderson’s 1400 acre horse ranch, the Southern Colonial style building has rock walls 18 inches thick, high ceilings and spacious verandas framed by tall white columns. Originally from Kentucky, Anderson—whose brother commanded Fort Sumter at the outbreak of the Civil War—opposed Texas secession from the Union. On November 30, 1860, he stood up at an open air political meeting in Alamo Plaza in front of the Menger Hotel and delivered an impassioned speech for the Union. But his was a minority voice, and according to local legend, his friends rushed him into the Menger to escape the angry crowd. Soon after, he was detained briefly by members of the Knights of the Golden Circle, a secret secessionist organization, and persuaded to leave town. He moved with his family to Mexico and later sold his property to Hiram H. McLane. Anderson later went to the United States to join the Union Army, and after the war, served successively as governor of both Ohio and Kentucky…. [In] 1955, [the Argyle] was purchased by the Southwest Foundation for Research and Education, now the Southwest Foundation for Biomedical Research. Harold Vagtborg writes in The Story of Southwest Research Center that “it was decided that it should be used as a private social club, with dues used to help support the Foundation. A membership association was formed, and 600 carefully selected individuals were invited to join the Argyle.” Today, it maintains the kind of haven for fine dining and warm hospitality that Miss Alice [McGrady] loved and that a famed British travel writer remembered as an exotic place transported from another enchanting world. Source. During the 1950s, Slick was an adventurer. He turned his attention to expeditions to investigate the Loch Ness Monster, the Yeti, Bigfoot and the Trinity Alps Giant Salamander. 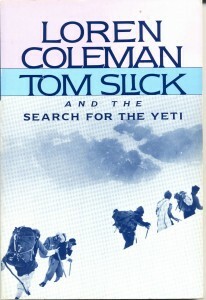 Slick’s interest in cryptozoology was little known until the 1989 publication of the biography Tom Slick and the Search for Yeti, by Loren Coleman. 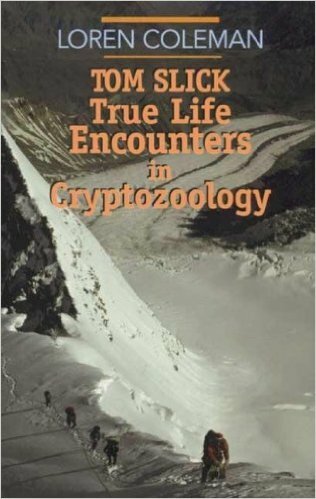 Coleman continued his study of Tom Slick in 2002 with Tom Slick: True Life Encounters in Cryptozoology. That book mentions many of Tom Slick’s adventures, in politics, art, science, and cryptozoology, including his involvement with the CIA and Howard Hughes. Tom Slick was a friend of many celebrities, including Hughes and fellow flier Jimmy Stewart. Stewart, for example, assisted a Slick-backed expedition in smuggling a piece of the Pangboche Yeti hand back to England for scientific analysis, Loren Coleman was to discover from Slick’s files and confirmation from Stewart before his death. 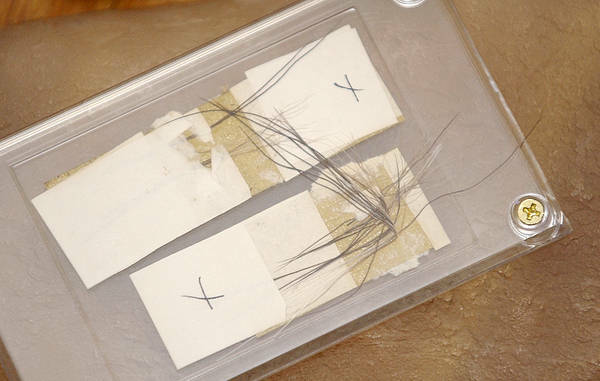 Help us preserve the history of cryptozoology. Please donate to the International Cryptozoology Museum, a nonprofit, 501(c)3 organization, for its capital campaign to improve its facilities and move to a new location. Click here.